Blogging when you aren't a blogger - Flink Inc. When I started this blog, I thought I’d write a post a month. The reality is I seem to manage to write a post a year. I write for my clients all of the time covering a variety of subjects. I feel chameleon-like slipping from writing style to writing style. I want my work to seamlessly merge with their existing content. I have a lot of information to convey and a specific viewpoint to present from. The words flow easily. It’s harder to write when suddenly it’s my voice. What do I want to say to you who have come to my website? I enjoy what I do. I like working on a variety of subjects, becoming an expert in certain feature areas, if not the entire product. I love doing exploratory learning, figuring out how things work and then making it easy for others to do the same thing. I get to use a variety of tools for writing, creating online content, instructional media, video, audio, etc. I’m always learning and I never get bored. In the content that I create for clients, no part of my personality shines through. I am anonymous. 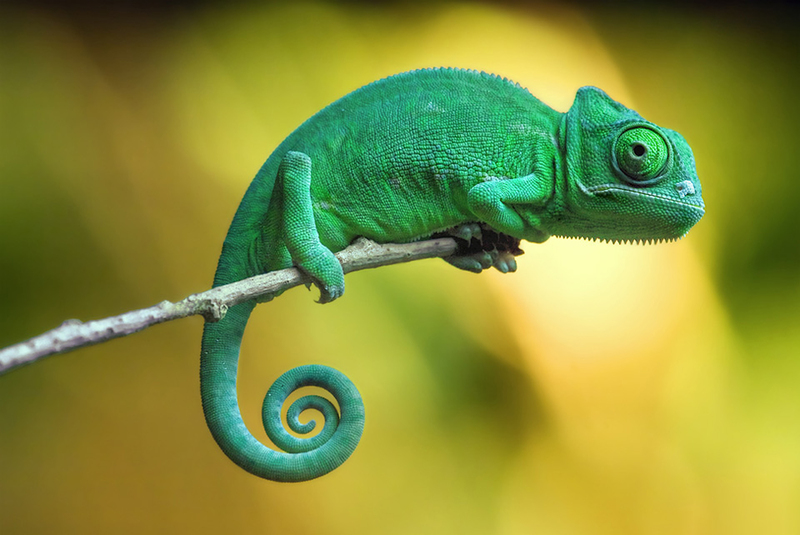 I like being a chameleon. Here on my own site, is a chance for me to be myself and I get the same feeling that many people get about public speaking. It’s ironic since I’m not afraid to speak in public. Again, when I do, I’m usually taking about technology or what it takes to start a small business. Perhaps, I should start sharing what I learn about using the tools I use, or the technology areas I am writing about. Or, how I made the transition from being a staff technical writer to being a free-lance technical writer. Stay tuned for some future posts. Perhaps this is the year that I will manage to write more than one entry.